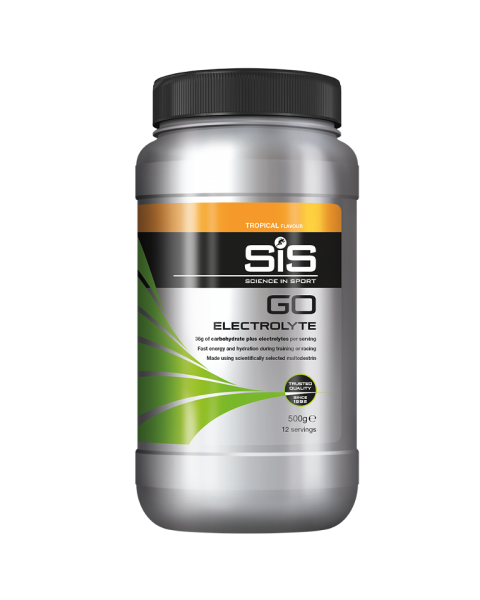 Endurance sports athletes need to stay hydrated while keeping energy stores up. 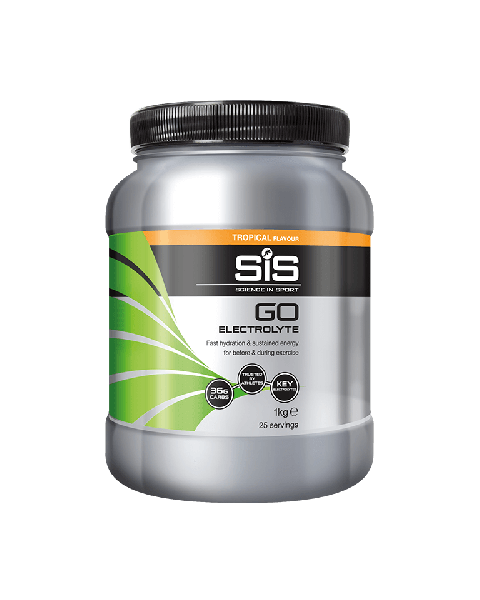 Our solution? 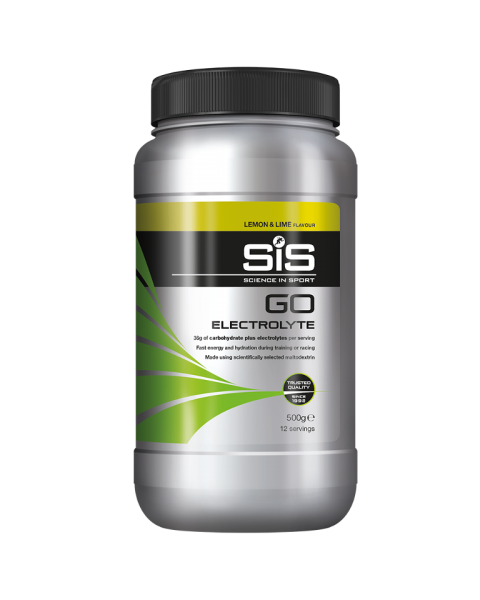 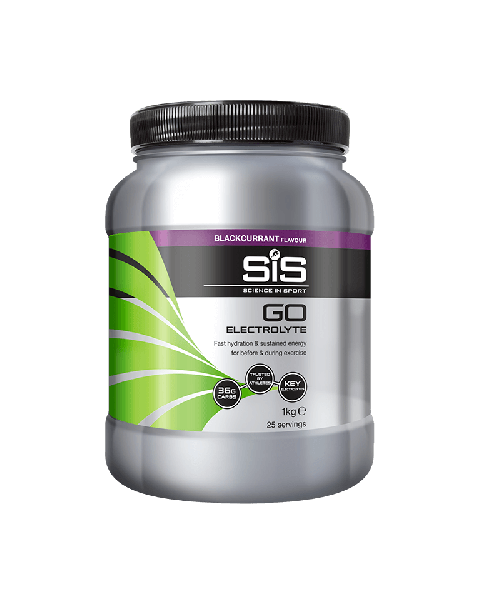 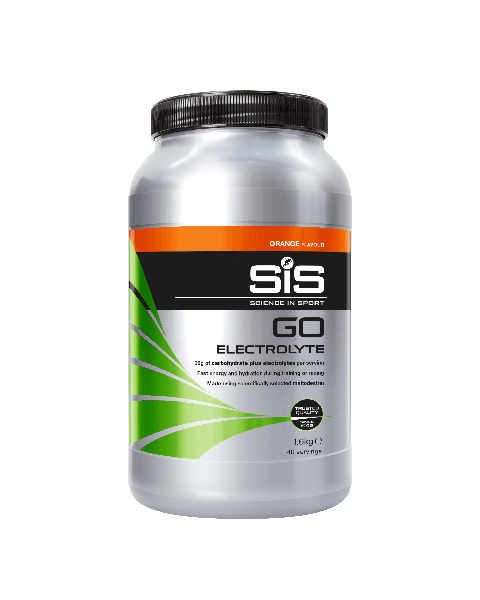 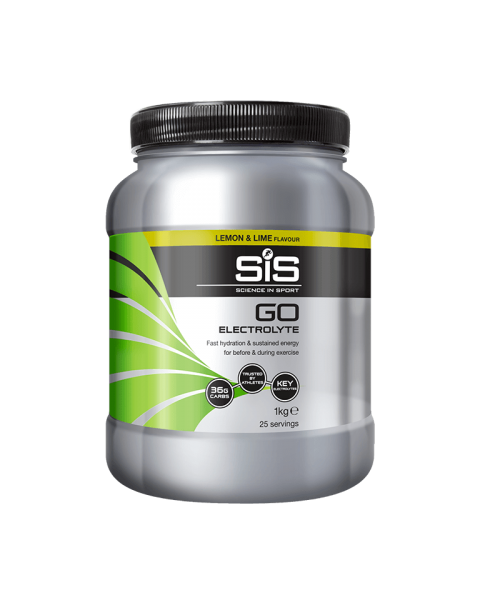 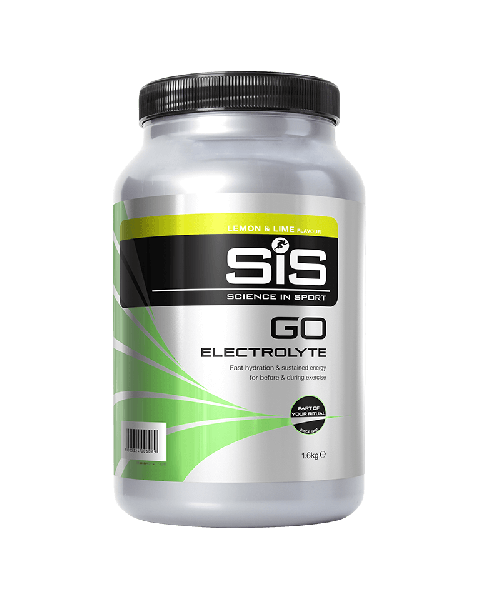 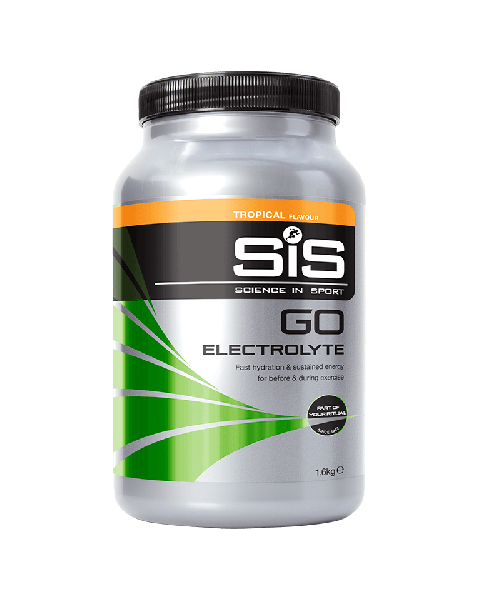 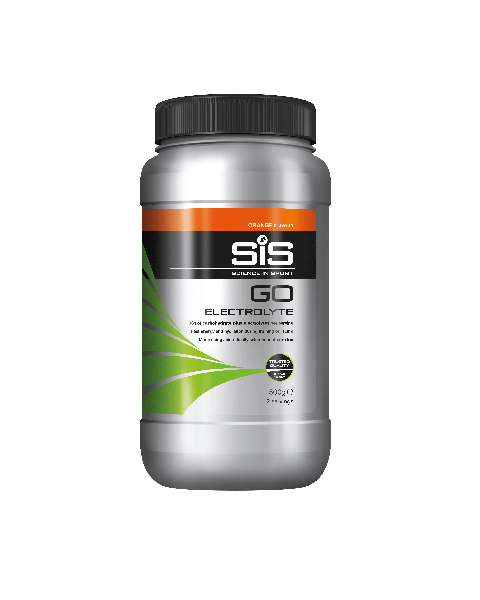 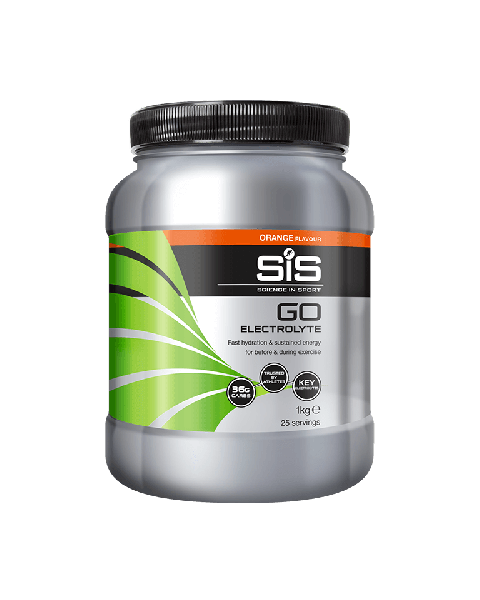 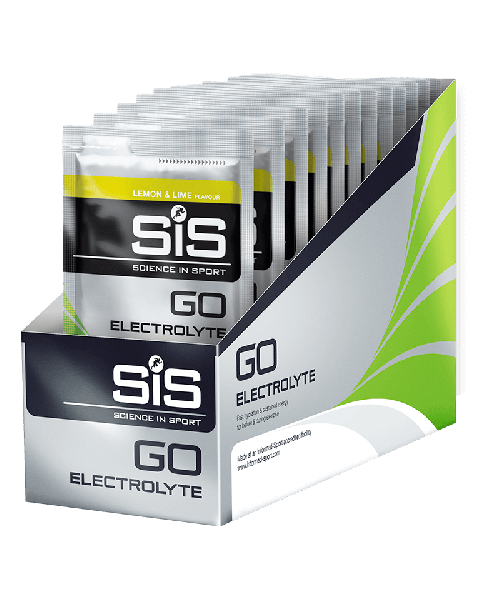 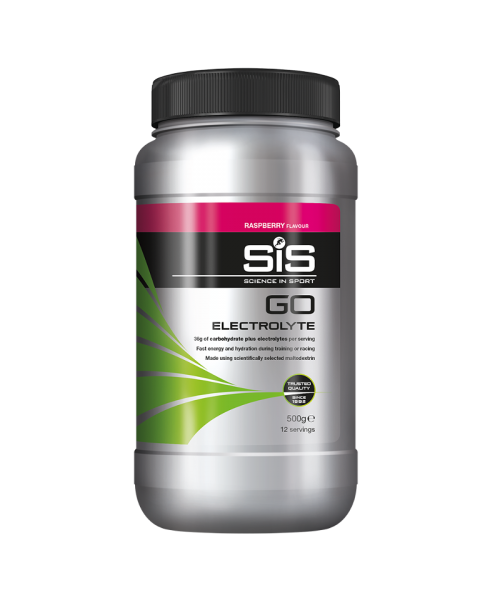 GO Electrolyte - easily dissolve this powder in your water bottle for fast hydration and a supply of carbohydrate to keep your muscles fuelled.